We're committed to a positive experience every time you visit reactive health. This includes friendly staff, professional therapists and a warm, inviting environment. Here's are a few more things that will help you during your first visit with us. Once you arrive at reactive health, our front desk will greet you and ask you to fill out Client Information and Assessment form. This form is where you record any personal information such as your name, address, contact information, medical history, past/present injuries and other physical conditions we should be made aware of. Your professional therapy provider will review your intake form and then assess your current physical condition and any specific areas in which you are experiencing pain or would like to address during your visit with us. Once you arrive at reactive health, our front desk will greet you and ask you to fill out Client Information and Assessment form. 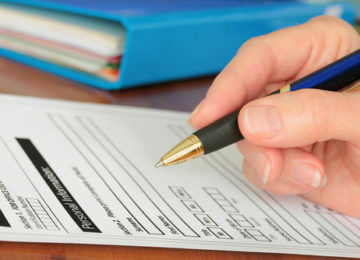 This form is where you record any personal information such as your name, address, contact information, medical history, past/present injuries and other physical conditions we should be made aware of. Your professional therapy provider will review your intake form and then assess your current physical condition and any specific areas in which you are experiencing pain or would like to address during your visit with us.